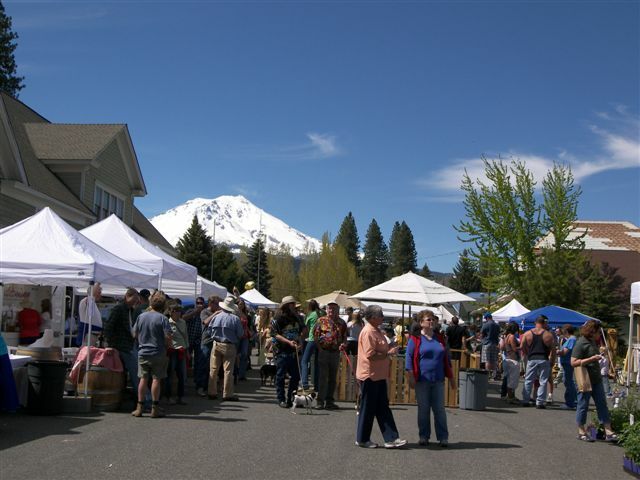 The McCloud Mushroom Festival and Wine Fair located on Main Street in front of the McCloud Mercantile was a huge success. 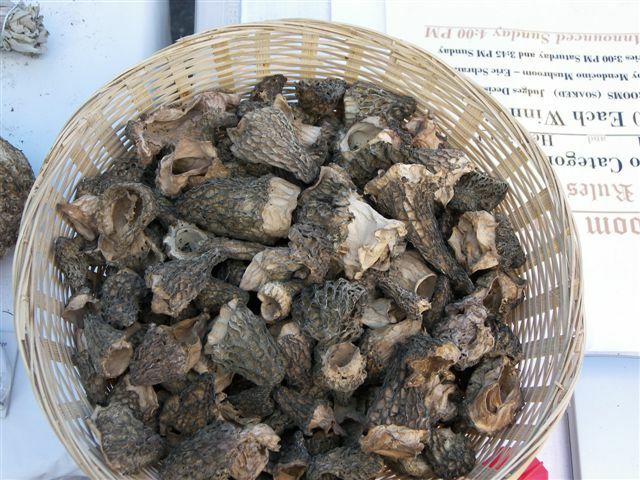 The festival is held on Memorial day each year and it coincides with the local mushroom season. With Mount Shasta in the background and plenty of mushroom delicacy's and wine to keep everyone happy. 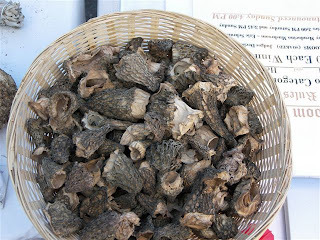 The primary mushrooms were Morels and Boletus (Porcini). 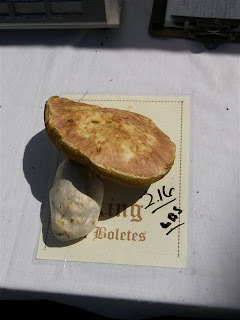 There were many booths and a $100 dollar reward for the largest mushroom. The mushroom seminar on mushrooms by Eric Schramm in the Me rcantile Great Room was free and very informative. Eric is a mushroom buyer that travels to McCloud to purchase local mushrooms and ships them fresh to his customers around the world.